Check out BAY HYDRO LLC's deals on Dust Shroom. BAY HYDRO is Your One Stop Garden Shop. 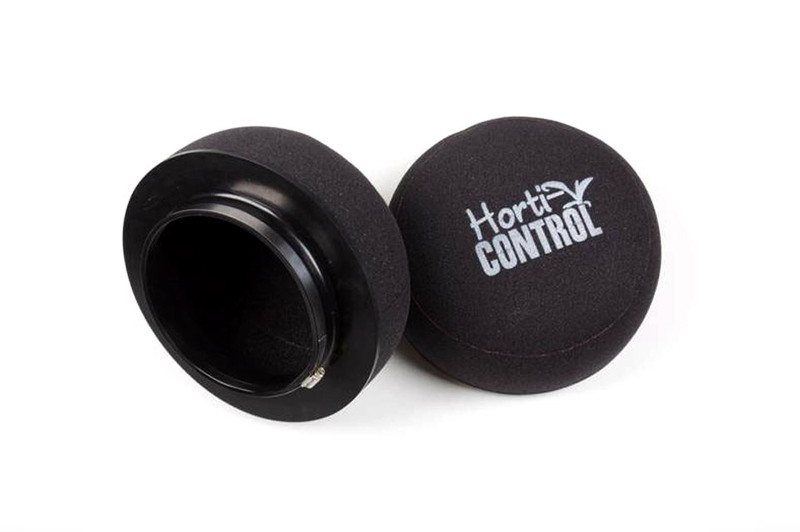 Horti Control Dust Shroom, 4"